Our discoveries, ASASSN-14li and ASASSN-18ey, are in the news (January 2019). Extreme heartbeat star characterized using ASAS-SN and TESS (January 2019). Our Kepler-field supernova ASASSN-18bt is in the news (November 2018). New ASAS-SN telescope, named Tian Shan, has been deployed in China! (November 2018). Our ASAS-SN Sky Patrol now serves both V-band and g-band light curves (September 2018). We have added 300,000+ light curves to ASAS-SN Variable Stars Database (September 2018). With 150 bright SNe discovered in 2018 so far, we are doubling our SN discovery rate (June 2018). ASAS-SN was awarded a grant from OSU Women & Philanthropy to support our research (May 2018). ASASSN-18fv: Very bright and mysterious transient near the Carina Nebula (March 2018). ASASSN-18ey: Exciting Galactic Transient Discovered by ASAS-SN (March 2018). ASAS-SN Variable Stars Database is now public (57,000+ bright variables) (January 2018). See more ASAS-SN News here. 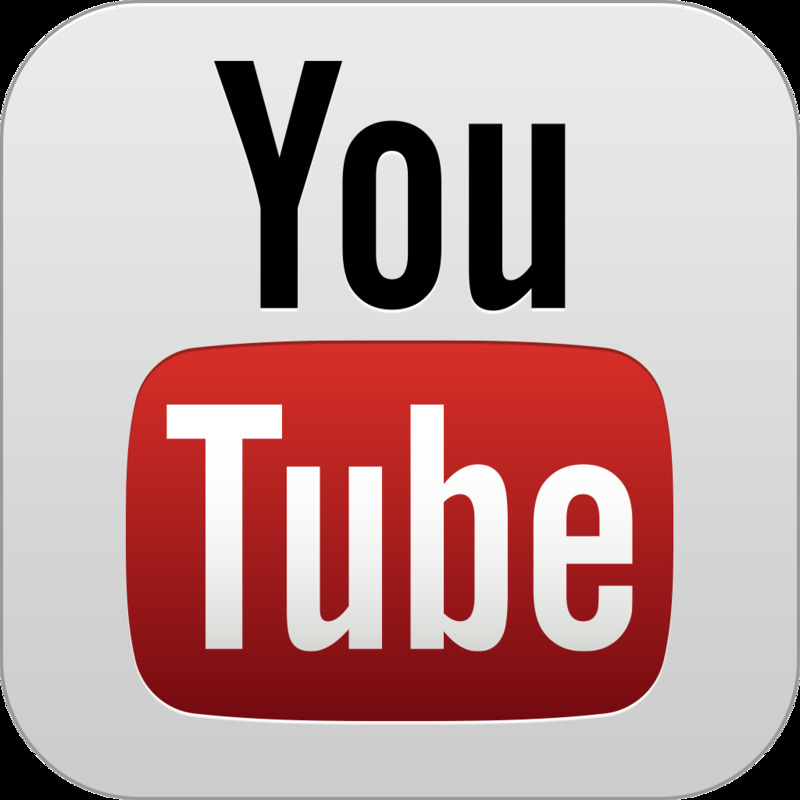 We are now partially funded by 5-year grant GBMF5490. and the Villum Foundation (Denmark). We thank George Skestos for his generous gift to Prof. Kochanek, partially used to expand ASAS-SN. The sky is very big: even in the present day, only human eyes fully survey the sky for the transient, variable and violent events that are crucial probes of the nature and physics of our Universe. We are changing that with our "All-Sky Automated Survey for Supernovae" (ASAS-SN) project, which is now automatically surveying the entire visible sky every night down to about 18th magnitude, more than 50,000 times deeper than human eye. Such a project is guaranteed to result in many important discoveries, some of them potentially transformative to the field of astrophysics---think about ASAS-SN as the "SSST" - Small Synoptic Survey Telescope, complementing LSST and other time-domain projects by frequently observing the entire bright sky. Bright transients, Galactic and extragalactic, discovered early by our high-cadence survey, are especially valuable, as they are easy to study using relatively modest size telescopes. ASAS-SN currently consists of 24 telescopes, distributed around the globe. 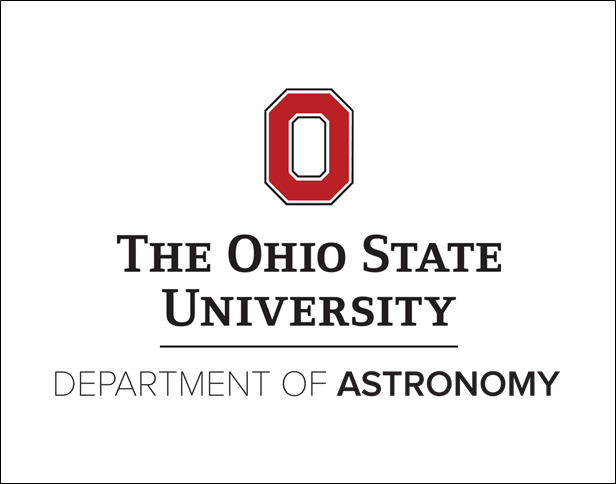 ASAS-SN first unit, known as "Brutus", which also happens to be the name of the Ohio State mascot, comprises of four robotic 14-cm telescopes deployed at the Hawaii station of the Las Cumbres Observatory. 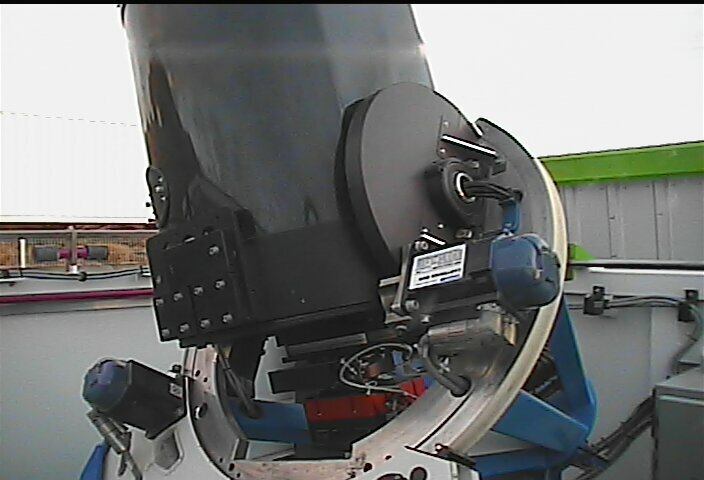 ASAS-SN second unit, named "Cassius", also consists of four 14-cm telescopes deployed in Chile. 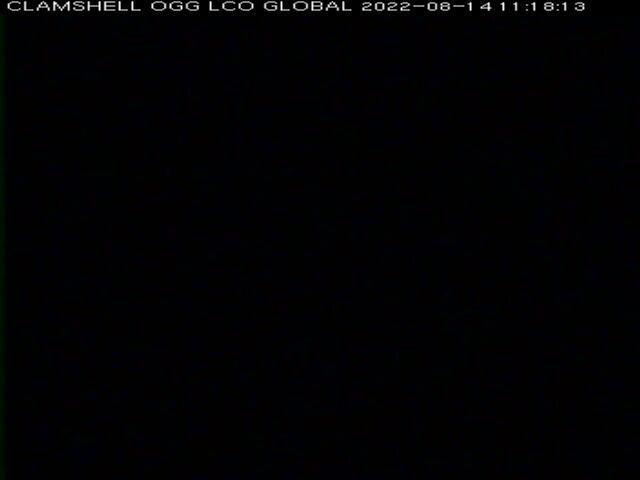 In 2017, with support from the Gordon and Betty Moore Foundation grant GBMF5490, we deployed additional 8 telescopes at two other LCO sites: "Cecilia Payne-Gaposchkin", deployed in South Africa, and "Henrietta Leavitt", deployed in Texas. 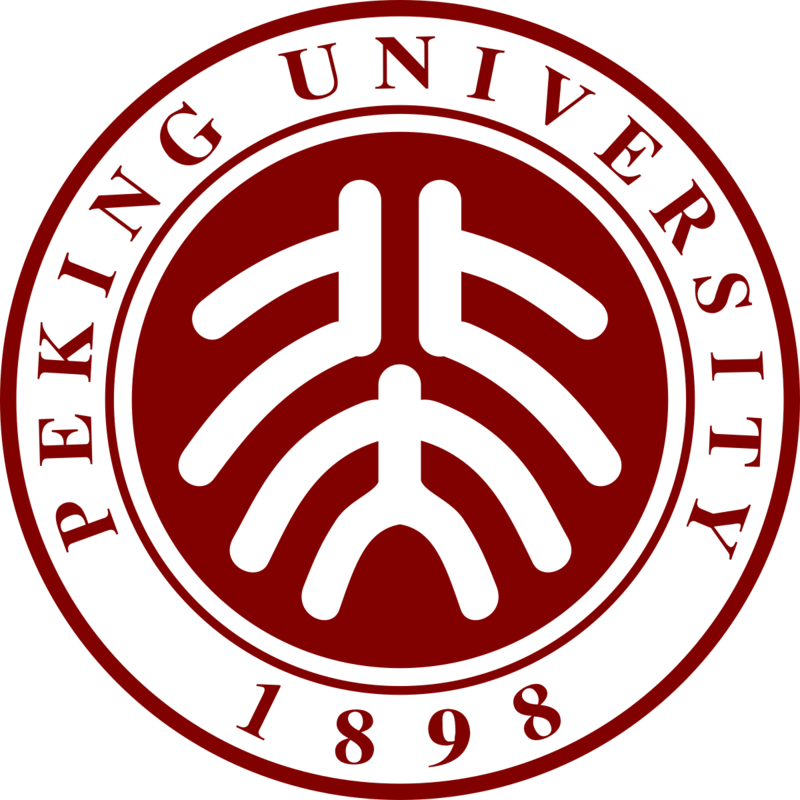 In addition, using a combination of funds from Mt. Cuba Astronomical Foundation, the Chinese Academy of Science South America Center for Astronomy (CASSACA), and the Villum Foundation (Denmark), in September 2017 the 5th ASAS-SN unit, "Bohdan Paczyński", was deployed in Chile. Finally, using funds from the Peking University and the Kavli Institute for Astronomy and Astrophysics (KIAA), in November 2018 the 6th ASAS-SN unit, "Tian Shan", was deployed in China. 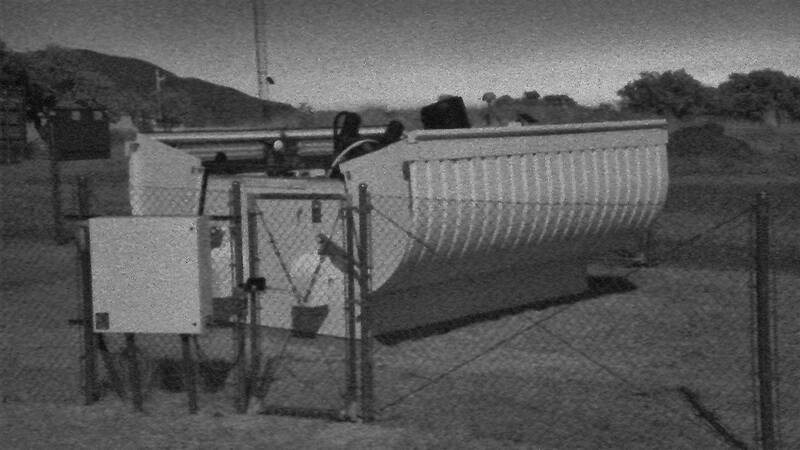 All these telescopes allow us to survey the entire visible sky every night, and are making our network much less sensitive to weather conditions. 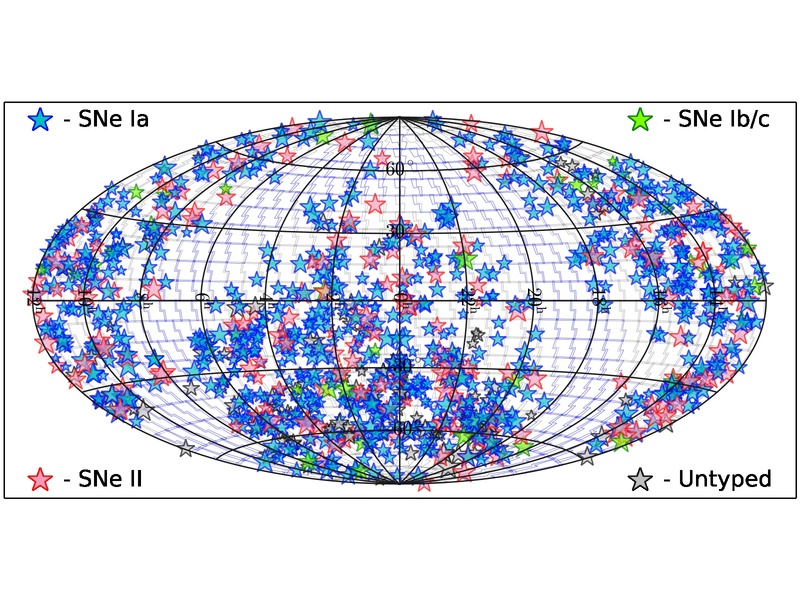 We are discovering numerous bright supernovae in both hemispheres: see below where our SNe are located on the sky (bigger symbols - smaller distance) We also discover numerous other bright transients, many of which are being intensely observed by professional and amateur astronomers. 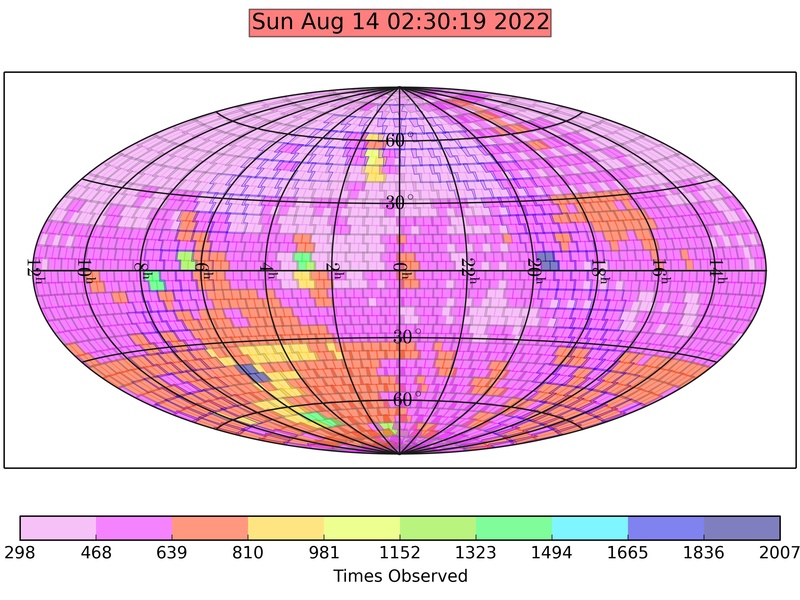 See below our sky coverage plot for the last 365 days - we are frequently observing the entire sky! At this point we are focused on discovering bright, nearby supernovae, but we like all kinds of variable objects, so if there is an object with g,V-band magnitude between g,V~9 and g,V~18 that we might have in our data, send us an e-mail (ben.shappee@gmail.com) and we will check what we have (see our Sky Patrol service first). 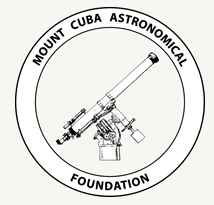 We thank Las Cumbres Observatory and its staff for their continued support of ASAS-SN: we truly could not do this without your help. Udit Basu, a local (Ohio) high school student who worked with us for 3 years, is now an undergrad at Princeton Astrophysics. An important part of our project is the follow-up effort with bigger telescopes to get confirmation imaging (our images have ~8" pixels). 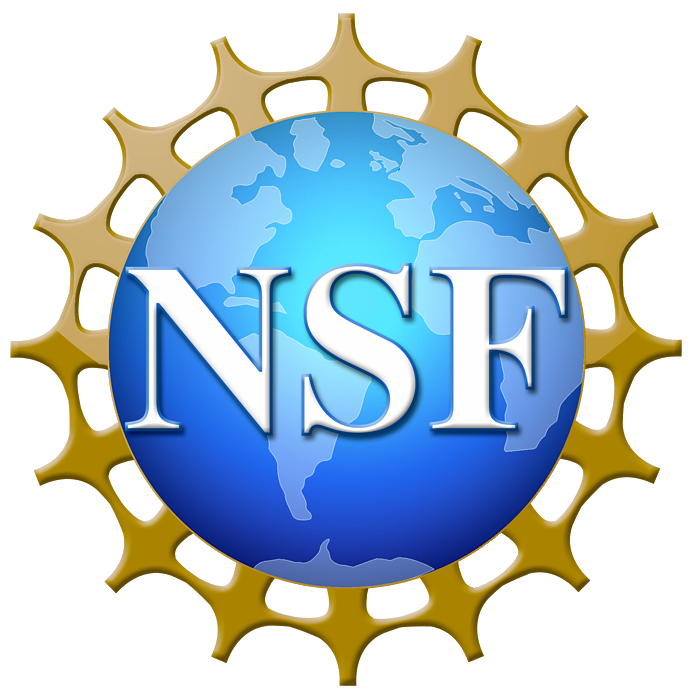 We are fortunate to have a number of "unpaid professional astronomers" working with us on ASAS-SN "ad hoc" SN confirmation effort, including G. Bock (BOSS), E. Conseil (Association Francaise des Observateurs d'Etoiles Variables, France), I. Cruz (Cruz Observatory, USA), J. M. Fernandez (Observatory Inmaculada del Molino, Spain), S. Kiyota (Variable Star Observers League in Japan), R. A. Koff (AntelopeHills Observatory), G. Krannich (Roof Observatory Kaufering, Germany), P. Marples (BOSS), G. Masi (Virtual Telescope Project, Ceccano, Italy), L. A. G. Monard (Klein Karoo Observatory, Western Cape, South Africa), B. Nicholls (Mt. 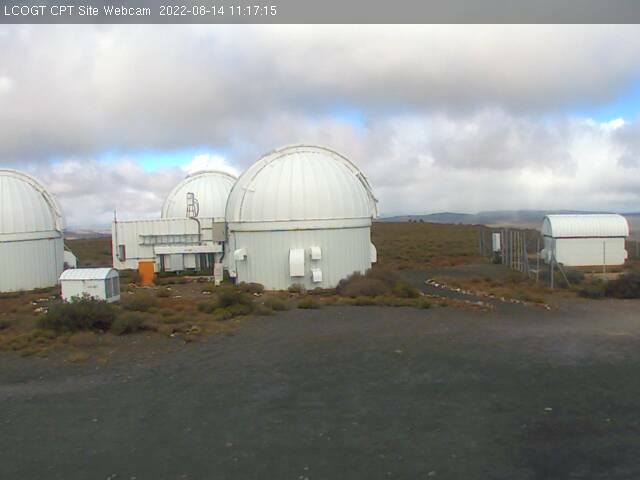 Vernon Obs., New Zealand), J. Nicolas (Groupe SNAUDE, France), R. Post (Post Astronomy), G. Stone (Sierra Remote Observatories), W. Wiethoff (University of Minnesota, Duluth, USA). You can see from many joint Astronomer's Telegrams we have published that it is a very fruitful collaboration - we have confirmed together more than 400 supernovae! A large number of professional astronomers have also contributed their effort and telescope time to ASAS-SN, which we most appreciate. You can see the names of our collaborators on ASAS-SN results annouced so far on ASAS-SN papers and ATels. 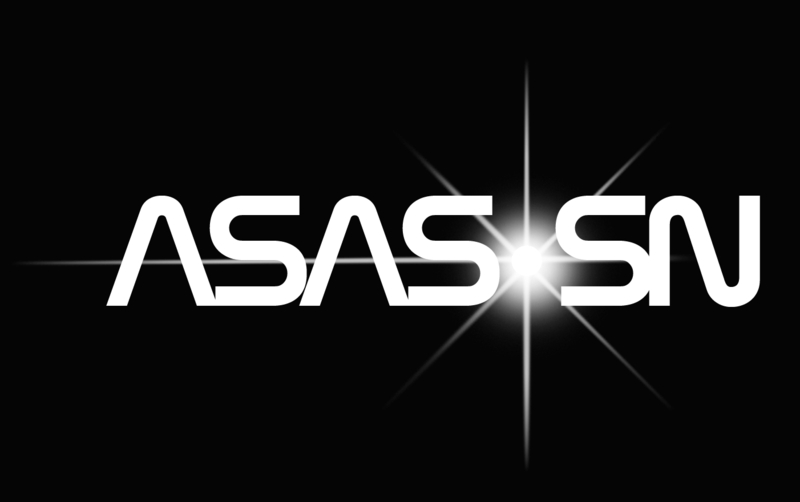 So when you get an e-mail from us, asking to collaborate on a new exciting ASAS-SN target, we hope you will say "yes"!